Just because kids are older doesn’t mean that they can’t enjoy an Egg Hunt! Youth ages 11 to 14 are invited to bring their flashlights out and enjoy a fun Egg Hunt in the dark! “Special Golden Eggs” will be hidden for special prizes! This year will also feature special glitter eggs for other prizes. No pre-registration required. Note: Youth MUST bring their own flashlight and bag/basket to collect the eggs. 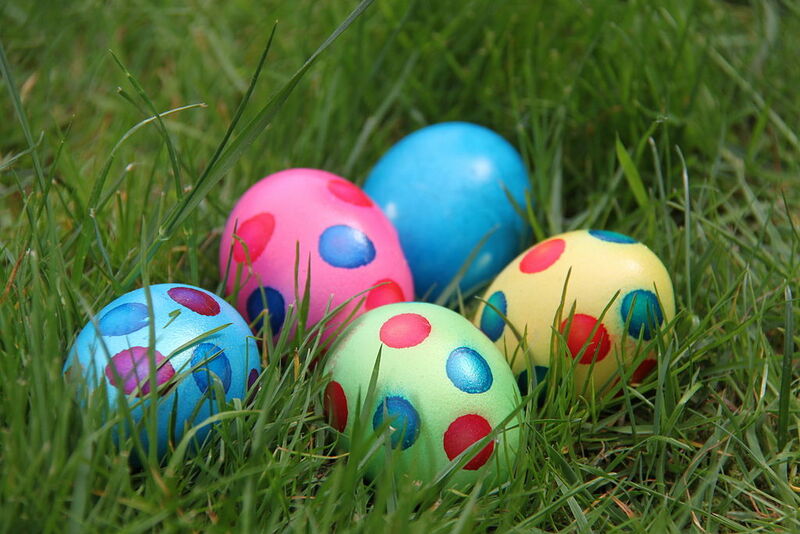 Ages: 11-14, Wilson Park Registration at 8pm, Rules & Info at 8:10pm, Egg Hunt 8:20pm. Free.